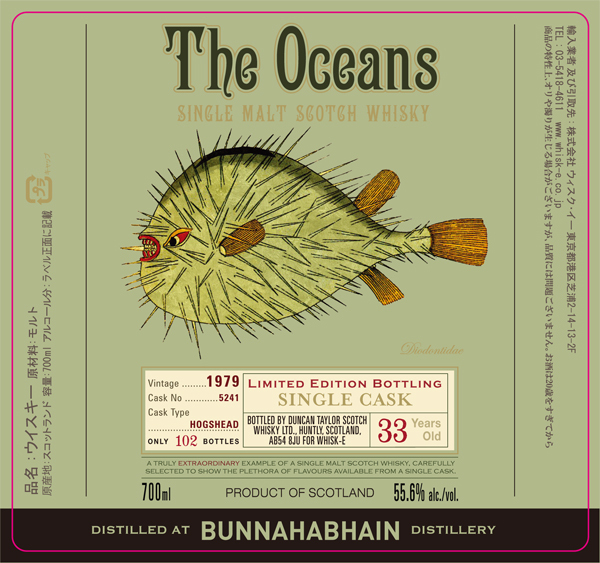 Whisky fans with a special interest in marine biology will be happy to know a new series of single cask bottlings of Scotch whisky for the Japanese market has just been launched. Those of us who go through life without worrying too much about sea creatures can still marvel at the beautiful artwork and - most importantly - the quality of the liquid in the bottle. It should not come as a surprise that the minds behind this series - and, incidentally, two other series launched this autumn, of which more later - are the people over at Whisk-e. 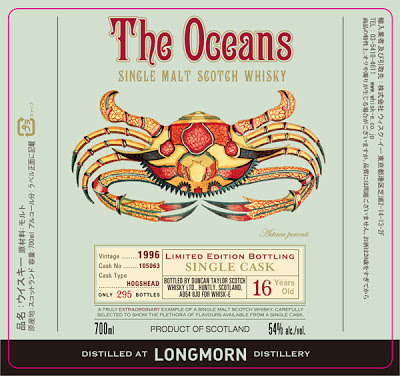 The inaugural release in the series "The Oceans" comprises a Longmorn 1996 and a Bunnahabhain 1979, both drawn from a single hogshead and both selected from the vast stocks at independent bottler Duncan Taylor (although the series is planned to include casks from other sources, and indeed, Whisk-e's own stock of private casks in the future). The Longmorn sports a lovely rendering of the Actaea peronii, that's the Thorn-legged Crab for you non-Latin speakers - a creature that seems to be fond of the waters around Southern Australia. 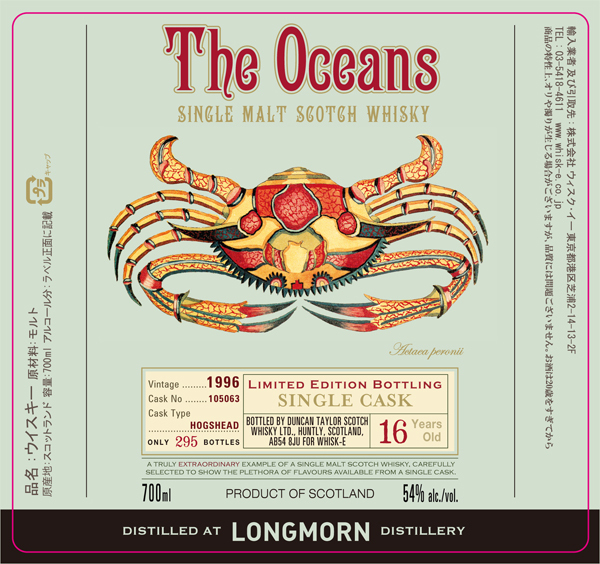 The nose - talking about the whisky here, not the crab! - is very light and ethereal with hints of freshly-cut grass and assorted heather plants, followed by fruity aromas (green apples, toasted coconut, ...) and a hint of mint. After a few minutes, I caught a distinct note of beech-nuts, transporting me back thirty-odd years to autumns in the local park. The palate starts on woody notes that quickly make room for a beautiful mild espresso flavour with hazelnut chocolate on the side. With water, the coffee notes become more pronounced, and on the nose, a beautiful ripe banana note enters the proceedings. The finish is long with freshly-roasted coffee beans at the centre and After Eights (the mint picked up earlier making its return) towards the end. It needs to be stressed, however, that there's an incredible lightness to this whisky: one of those rare whiskies that is multi-dimensional yet oh-so light. On to the Diodontidae - the Porcupinefish, a creature less picky than its labelmate in terms of habitat, as it can be found in most temperate and tropical seas worldwide. The bottle will be much less ubiquitous as there are only 102 specimens to go around. Appearances can be deceptive, and that's certainly the case here: there's definitely nothing spiky about the juice in the bottle. Quite the opposite: it's one of those lush, old Bunnahabhains. The nose seduces you instantly - the impact is immediate: cherry pie, apple compote, peach jam; then, notes of cedar, followed by banana leaves, a hint of passionfruit; underneath all this: massive marzipan with a little rose water mixed in; and after a while, a feint geranium oil note. Water acts a bit like a zoom in that it pushes the fruity notes to the fore and the whole thing becomes almost like a fruit pound cake (with lots of orange liqueur!). The palate - neat - is a surprise... a pleasant one, that is. There's tobacco leaves, lots of pleasant tannic notes, nutmeg, mince pies, dried ginger and that cough syrup I loved to "drink" as a child (I would have to check with my mum to be more specific, but then again, her memory is probably worse than mine). 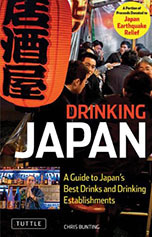 Water adds a zesty element to the party - candied ginger and yuzu, some orange peel, ... - which is lovely but it shortens the finish, which I prefer without water: medium-long and peppery. Well, that gives you the perfect excuse to have two drams in a row - one with, the other without water. Not that you needed an excuse, of course. What - I hear someone in the back mumble - does all this have to do with marine fauna? 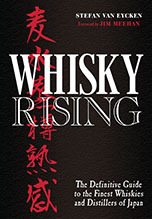 Well, nothing, really, but as David Croll of Whisk-e says: "Labels can never be an excuse for poor whisky but a good label draws people in and offers them something different, particularly in the way shots are served in Japan where the bottle is often placed on the counter in front of the customer." Other than that, imagine what a powerful tool your newfound knowledge of sea life could be: next time you're looking to impress someone with your knowledge of non-whisky-related matters (they needn't know about this series, of course!) just bring up the Actaea peronii or the Diodontidae and make up some facts. If things go well, you know you have exactly what you need to celebrate in peace and quiet later: two stunning malts and the promise of more to come!